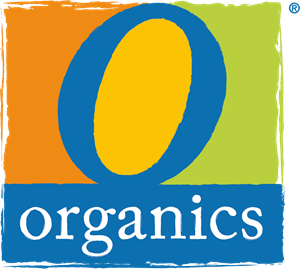 Educational Breakout Session 3: "The Organic Supply Chain I - Opportunities and Challenges"
Thank you, Eric Schwartz at the United Vegetable Growers Cooperative for your assistance in organizing this educational session! Educational Breakout Session 4: "The Organic Supply Chain II - Opportunities and Challenges"
Educational Breakout Session 6: "Organic Ingredients - Creating New Opportunities in the Produce Department"
Moderator: Chad Hagen, V.P. of Consumer Products Group, SunOpta Inc.
Ron McCormick, Senior Director Global Produce Sourcing, Walmart Stores, Inc.